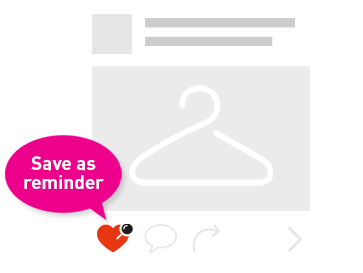 One of the most anticipated anime conventions returns! 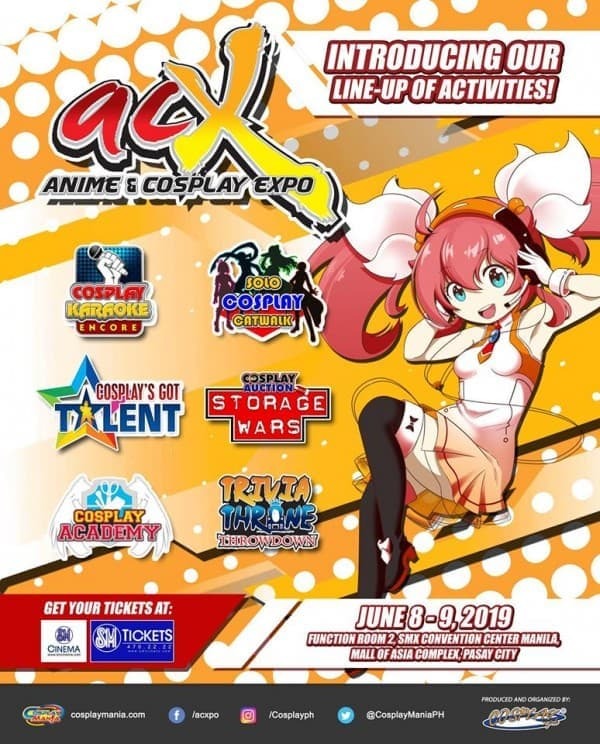 Anime and Cosplay Expo (ACX) is the ultimate gathering of anime and cosplay fans with so many exciting activities! This blasts off on June 8-9, 2019 at the SMX Convention Center Manila. 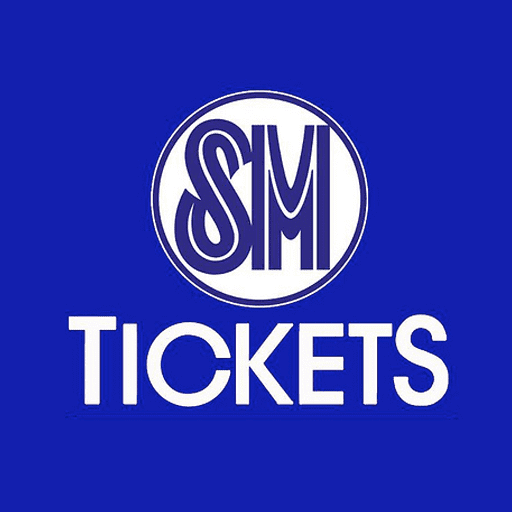 🤩 You can get your tickets at http://bit.ly/ACX2019 or at any SM Tickets outlet nationwide.